Maybe an orderly desk just isn't your style? 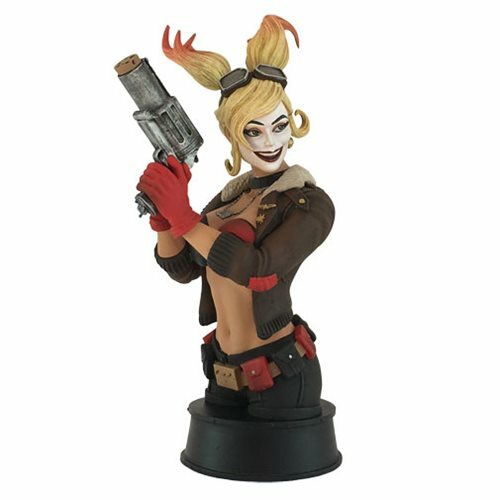 Add a little mayhem to your paperwork with the DC Bombshells Harley Quinn Mini-Bust - Previews Exclusive! Standing approximately 7-inches tall, made of high-quality resin and expertly painted, the popular Bombshells version of Harley Quinn is sure to impress. She'll help remind your co-workers that your paperwork is strictly hands-off! Ages 18 and up.